THE last of five remaining RAF Spitfire pilots who served in the Battle of Britain during World War Two has been located in Ireland. 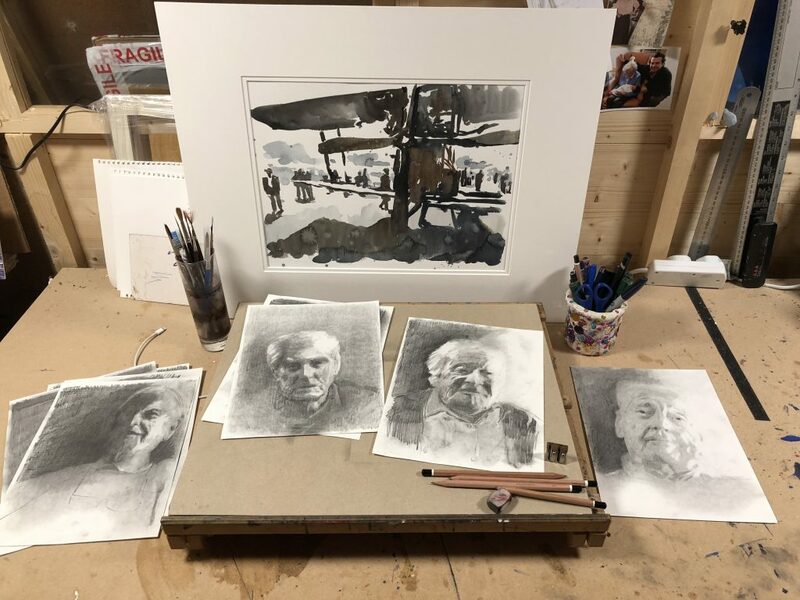 Artist Jeremy Houghton has been documenting the legacy of Britain’s RAF heroes – who fought the German Luftwaffe in the air in a battle that lasted more than three months – through his project The Last of the Few, which celebrates the 100th anniversary of the RAF. The 3,000-strong band of RAF pilots who took part in the Battle of Britain, which was fought entirely by air forces over three months and three weeks from July to October 1940, later became known as ‘the Few’. The term refers to the speech made by then Prime Minister Winston Churchill regarding their defeat of Hitler’s airforce. He stated: "Never, in the field of human conflict, was so much owed by so many to so few." However there are far fewer remaining now. 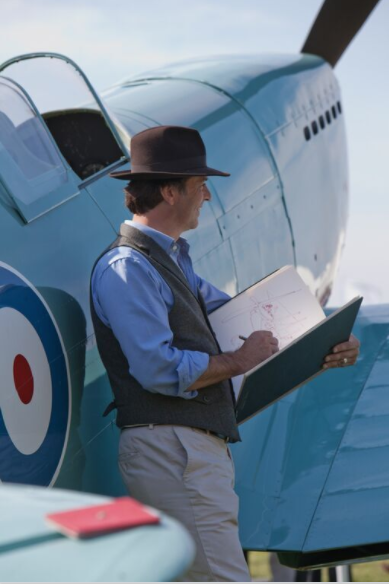 Mr Houghton, a renowned artist who has painted everyone from the Queen to tennis ace Roger Federer, tracked down four of those pilots relatively easily, namely Geoffrey Wellum, Tom Neil, Paul Farnes and Tim Elkington – three of whom flew Spitfires, one a Hurricane – and created monochromatic sketches of each of them. But it was only last month that he found the fifth and final member of the group, John Hemingway, who went off the radar after retiring from the RAF in 1969. 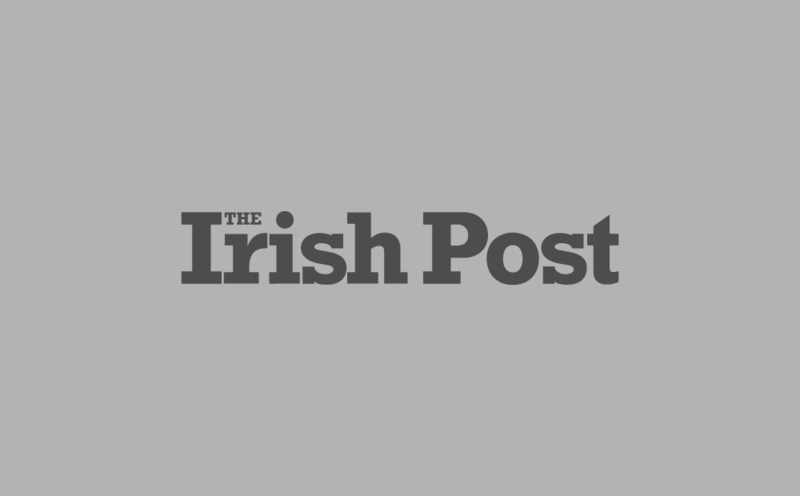 Now based in Dublin, Mr Hemingway’s whereabouts only became known when his grandson and nephew spotted Mr Houghton’s work with the remaining pilots in a magazine and made contact, inviting him to sketch their war hero uncle and grandfather. 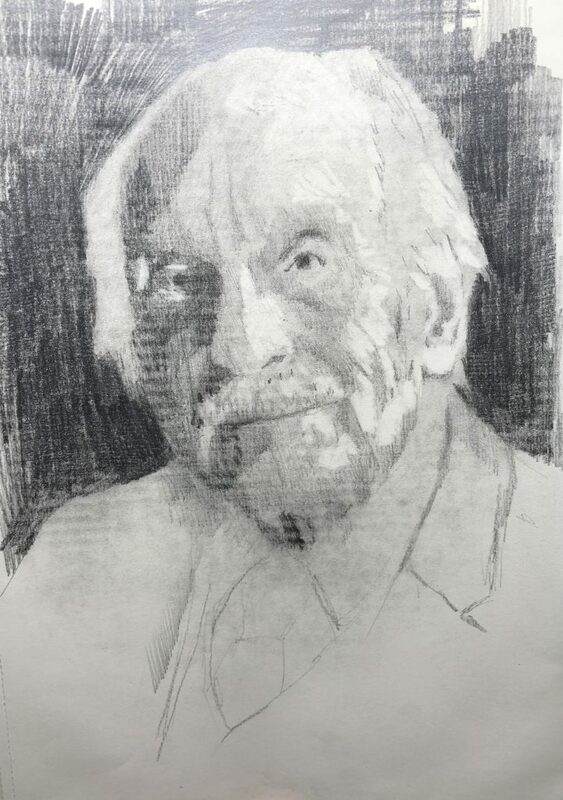 Last week Mr Houghton made the trip to Dublin to complete his fifth and final sketch, which will form part of ‘The Last of the Few’ painting. He said painting the pilots was “a real honour”. “What has struck me during the time I’ve spent with these men is how incredibly humble they are,” he explained. “They see themselves as lucky rather than heroes, but history proves they are very much the latter. 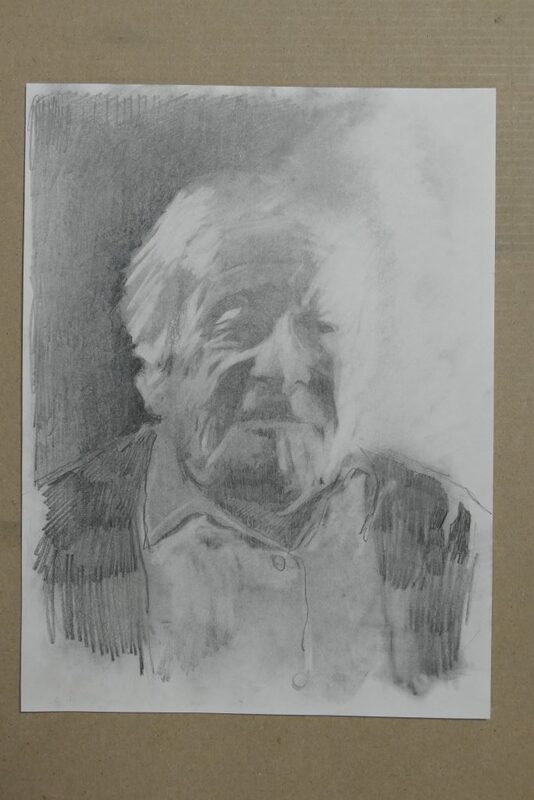 The artist is depicting the men in his monochromatic style because “reducing the palette gives the pictures a timeless quality which is important for the narrative of this project”. He explained: “I wanted to produce a series of portraits which were sensitive and honest, and reflected the time I spent with these gentlemen. In many ways adding too much colour seemed inappropriate. Once the tone and form were right, I felt the rest of the detail and colour could be left for the viewers’ interpretation. The final painting will be displayed at the Osbourne Gallery from the 14th- 20th May and will then be auctioned off via Jeremy's website where proceeds will go towards the Air Cadets Organisation.